Lee has done our drive and his work is excellent. He discussed issues all through the job with different ideas. 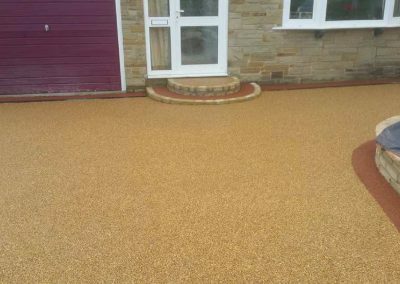 Everything we wanted was done to our specification and he kept us informed throughout the work. I would personally recommend Lee. He was very competitive on price whilst still using quality materials. Well done and all the best for the future. So pleased I came across this company as it's hard to find trustworthy tradespeople when you don't know where to start looking! Lee worked tirelessly and efficiently to turn a neglected corner of my garden into a useable patio space. Communication was great and Lee was really friendly and easy to deal with. I'm so pleased with the result. Highly recommended. 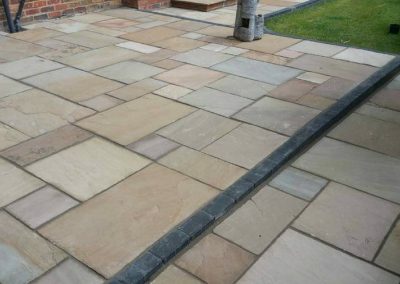 A very reliable, efficient company would recommend them to everyone who is thinking of getting a new drive way, paving or any exterior work done. The lads are friendly and approachable and must of all the price was great...keep up the great work!!!!! 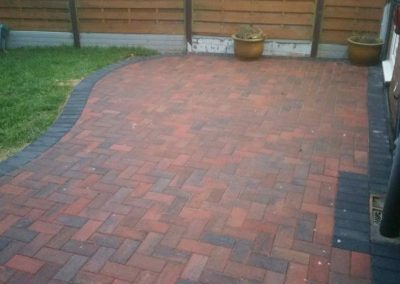 Brilliant friendly professional service, cared about getting the job done to right. 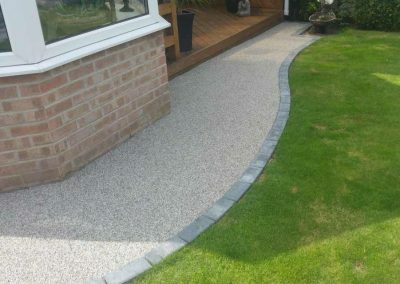 Workmanship done to a high standard. Looks fabulous.